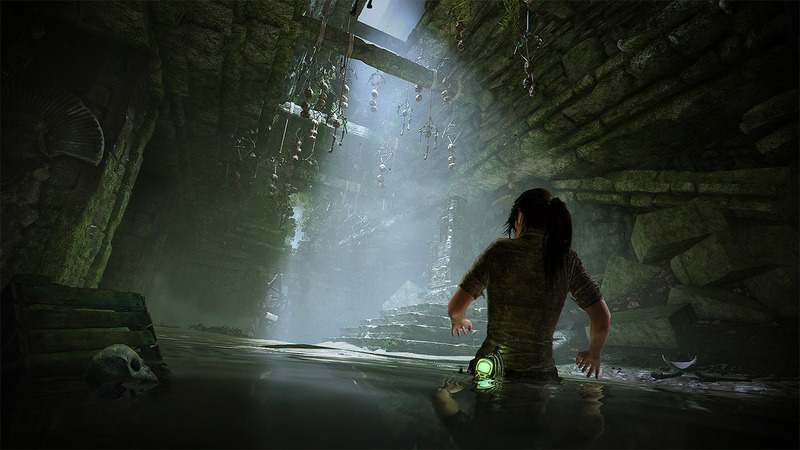 The Tomb Raider reboot and its sequel Rise of the Tomb Raider were superb games that redefined the series and put it back among the greats like Uncharted, which naturally took inspiration from it in the first place. Shadow of the Tomb Raider is the last chapter of Lara’s origin story and while certainly darker than the past two entries, is still a great send off to the origin trilogy. The story itself is decent and has plenty of defining moments that shape Lara to being the so-called Tomb Raider, while the gameplay is a nice mixture of combat, raiding tombs (obviously) and hunting collectibles or items so you can craft upgrades. 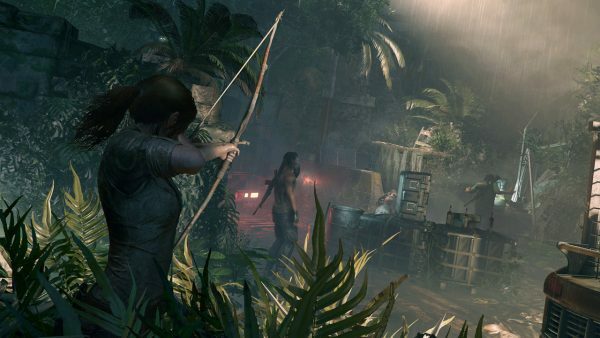 In terms of handling, the controls are superb and while the game is definitely more combat-focused than the past two entries, is still most definitely worthy of the Tomb Raider name. Visually, the game is stunning. The Peruvian jungle is breathtaking and incredibly detailed, while character models are nicely animated and naturally if you have a 4KTV with HDR, then you’ll get the best this has to offer, which is something beautiful to look at. Voice-acting remains as strong as the other two games, while the soundtrack too is pretty powerful. Shadow of the Tomb Raider is a great way to conclude Lara’s origin trilogy. It looks amazing and handles beautifully, even with more of an emphasis on combat and a darker focus, Shadow of the Tomb Raider is still a superb game and well worthy of your collection.